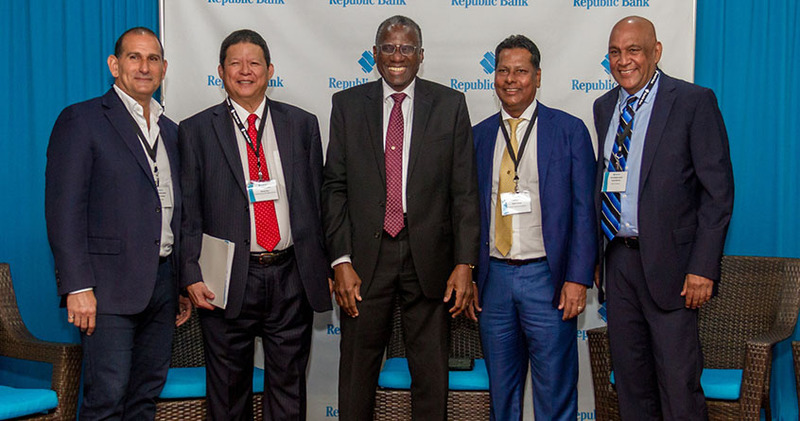 The summit was aimed at building linkages between customers in the territories in which the Group operates and, as such, drew participants from Ghana, Guyana, Suriname and other Caribbean territories. Senator the Honourable, Paula Gopee-Scoon, Minister of Trade and Industry also underscored the importance of facilitating both international and regional trade adding that the summit was both timely and well aligned with the Governments National Development Strategy. 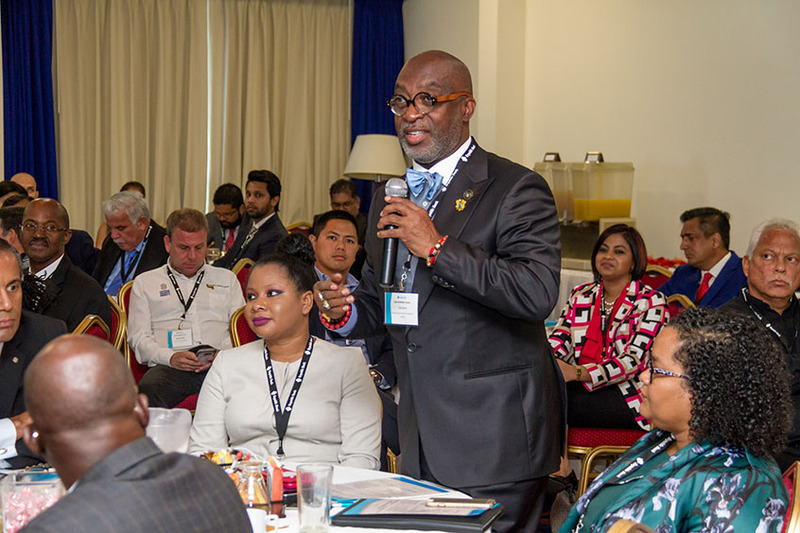 The specific challenges and opportunities for building competitive business both in Caribbean and Ghana were explored in further detail during the individual presentations and panel discussions that took place on each of the two days. The requirements for going into business overseas, the importance of investing in the right technology and the importance of protecting intellectual property were among the topics covered. In closing the summit, Republic Bank Limited’s, Head of Investment Banking, Ray Klien, highlighted the value and importance of creating these opportunities for the Group’s customers. He also expressed his thanks to the summit’s participants and the persons who contributed to its success.